Mont Blanc, Chamonix, French Alps. France. 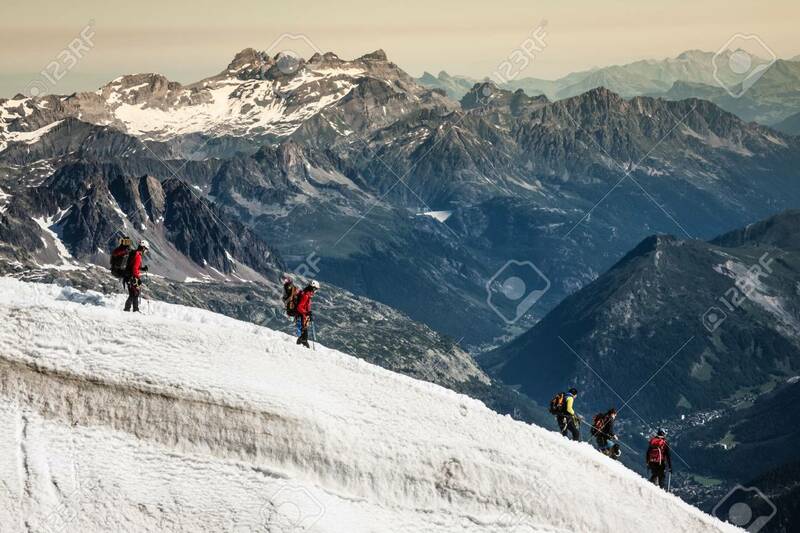 - Tourists Climbing.. Stock Photo, Picture And Royalty Free Image. Image 29174173.